Great News! 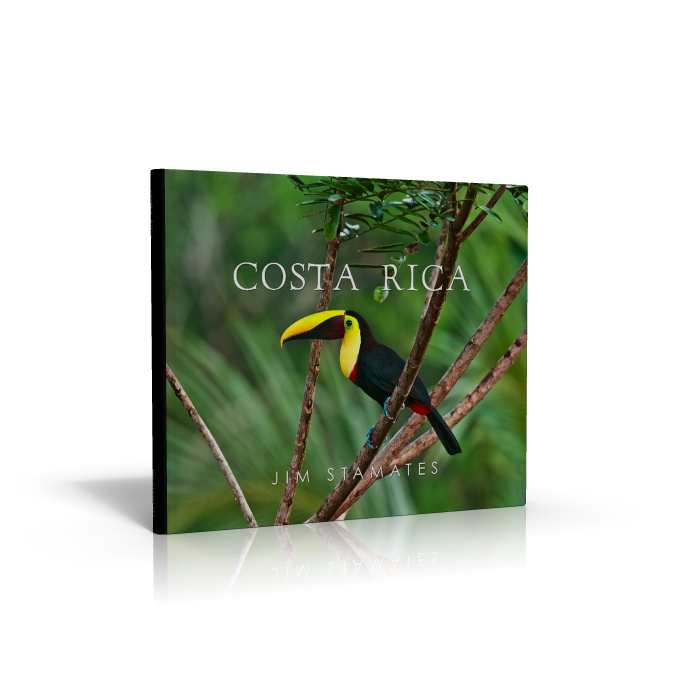 I just published a book on Costa Rica. 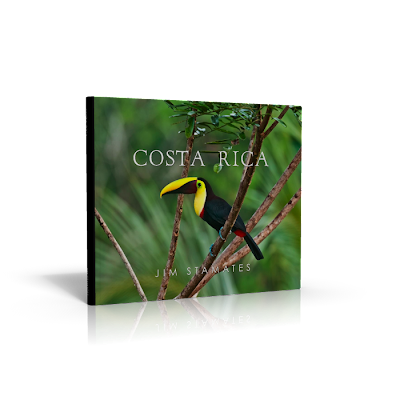 It was designed by my talented friend, Suzanne, at Picturia Press. She’s terrific and can help you with your own personal book, trips, weddings, etc.. I’ll post more about her later. For now, I am excited to have you to see my book and leave a comment. Click on the book preview below. When you turn a page it might take a while to load the images, relax and enjoy.